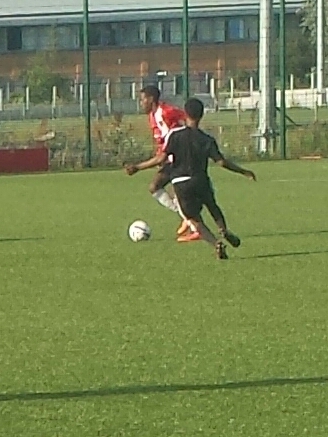 U15/16’s vs Brentford FC Academy U15/16’s. Big thank you to Brentford Academy who hosted a mixed age group of U15/16’s last week in preparation towards there Milk Cup campaign, Brentford fielded a really strong side with one stand out player who recently has been training with England Youth at St. Georges Park. Our side put alot of effort into the game and looked like an academy side thereself with really good spells of football played through out the game, several of our younger players stood out and impressed Brentfords Academy staff aswell as our coaches. U15/16’s; Juan David, Matthew, Ike, Cameron, Mike, Joseph, Samuel, Kevin, Prince, Charles, Darnell, Jordy, Ola, Nas, Allesandro, Sam.